Home Family Portable Spa Sauna Steam Bath The Family Sauna works on the principle of hot and humid therapy, which improves blood circulation, reduce blood viscosity, and enhance the metabolism and elimination of the accumulation of body fat and toxins. Ultimately promoting natural relaxation of the skin, muscle, connective tissue, so as to achieve weight loss, eliminate fatigue, relieve pain and delay the effect of aging also. If the product is used with special sauna oils and herbal medicine, the effect of Family Sauna will be more significant. It can also be used in conjunction with the Chinese herbal medicine. It is ideal for weight loss, back pain, beauty bath, skin conditioner and nourishment. 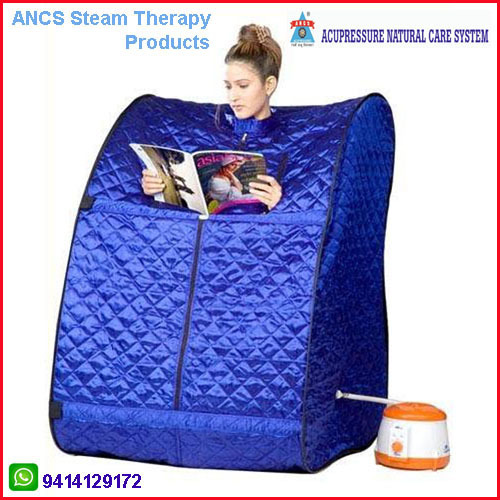 Stimulate Blood Circulation, Increase Metabolism, Relax Tired Muscles and Joints, Eliminate Fatigue; Relief from Colds, Clean and Nourish the Skin with this Portable Steam Bath. This Steam Bath Target Symptoms of Arthritis, Excess Weight, Gas, Back Pain, and Defects of the Skin. Also Used for Relaxation and Spa. 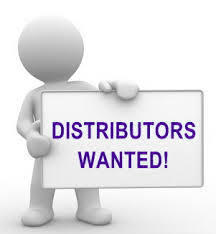 It Is Suitable for All Home Users, Therapists, Beauty Salons, Recreation Clubs, Health Clubs, Etc. Designed For Aromatherapy and Chinese Herbals. A Good Practice in Weight-Loss/Fitness. Comfortable & Roomy for One Adult. Compact and Portable. Package Includes: 1 Portable Steam Sauna Bucket, 1 AC Electric Air Pump, 1 Electric Steam Generator, Air Pipe and Product Manual.